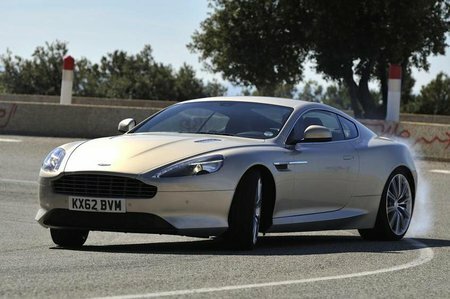 Which used Aston Martin DB9 coupe should I buy? The DB9 only comes in one flavour – V12 – so your choice is limited to the various optional extras fitted when the car was new. There are 20 colours of paint, 20 hues of leather and eight shades of carpet to select from. However, in other respects, the car isn't as fully equipped as some which cost just two-thirds of its price. The DB9 is available with either a manual or six-speed automatic gearbox. The latter also functions as a paddle-shift manual, but not very well. DB9s are exclusive cars, so the best used examples tend to be with dealers, although independent garages can be a source of slightly cheaper cars. When it comes to alternatives, you could go the Italian supercar route, but that's likely to cost even more. The sensible Porsche 911 may feel sterile by comparison, although it will be cheaper and much better to drive.